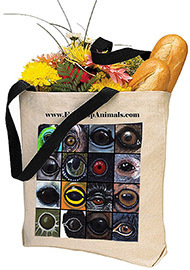 Eye Help Animals - Saving Wildlife Together! 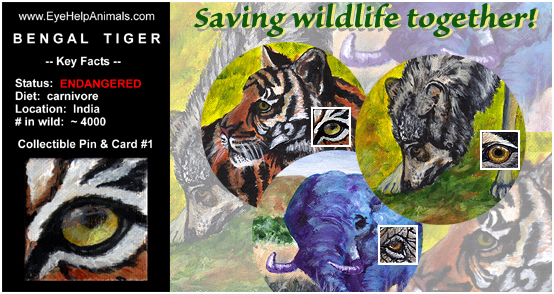 Eye Help Animals, LLC - Saving wildlife together! At Eye Help Animals, we're Saving Wildlife Together every day. How are we doing this? By donating 25% of our profits to wildlife conservation and habitat preservation organizations and through our special partnerships. Why are we doing this? It's our Mission and Vision. How can you help? There are many ways you can join us in saving wildlife together! If you believe, as we do, that the world is a better place with an abundance of wildlife in its natural habitat, please consider telling others about us.